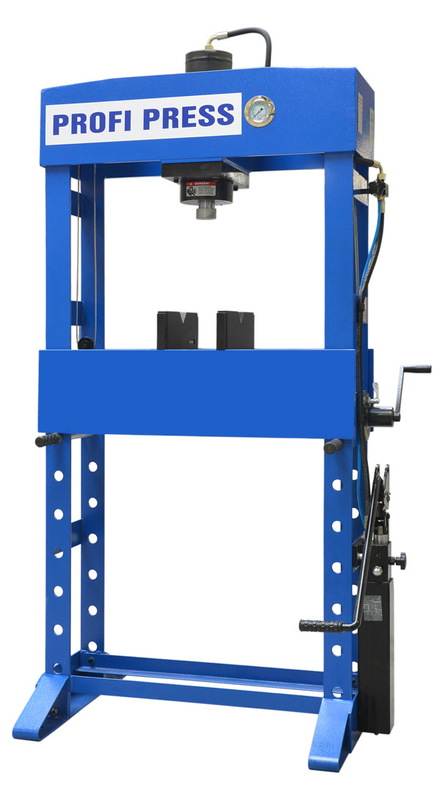 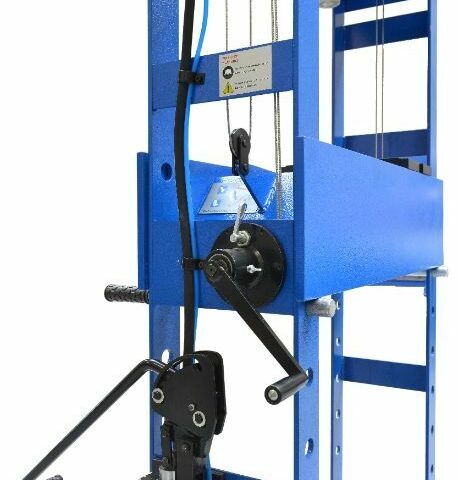 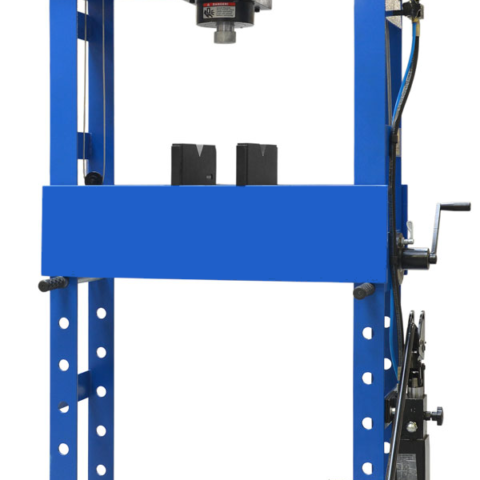 This 50 ton manual workshop press can be operated by hand and by foot (the pump has a double operation), has a movable cylinder and the height of the work table is easy to adjust by means of a winch. 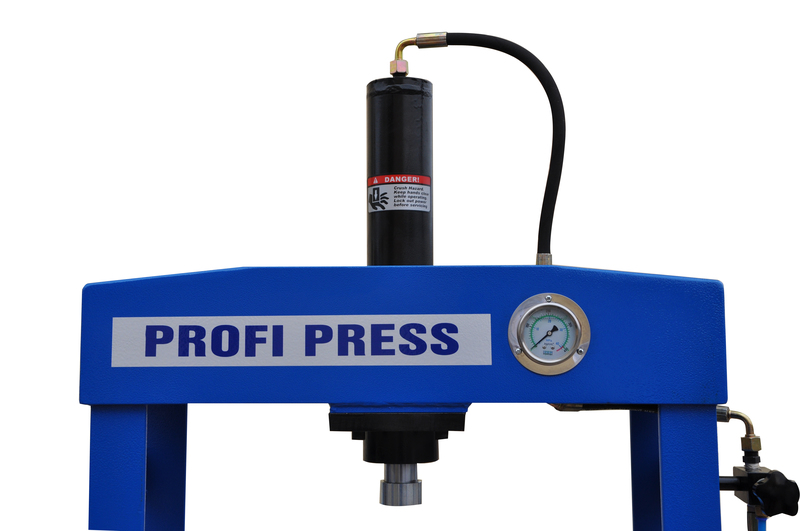 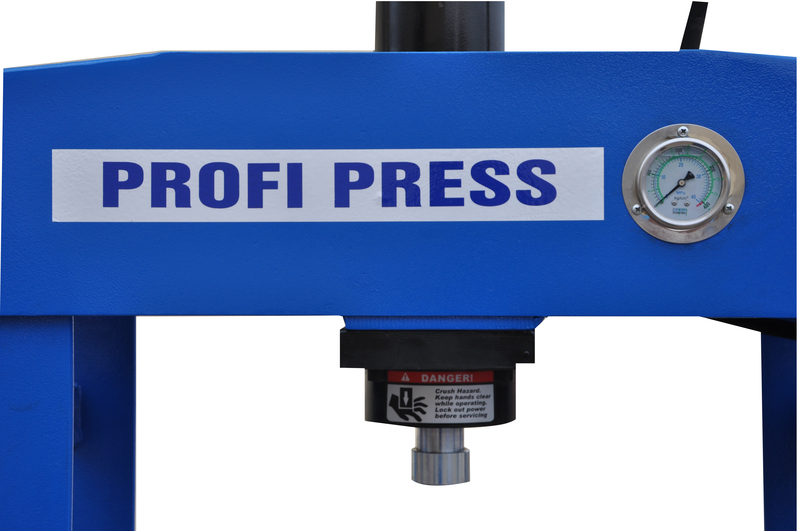 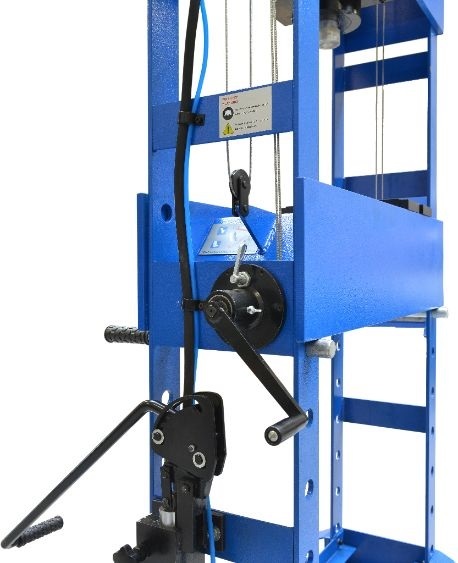 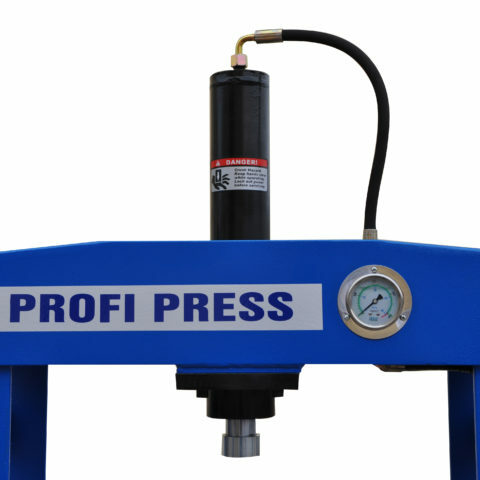 The hand and foot operated Profi Presses from RHTC have an integrated manometer, a chrome piston (that returns automatically) and are included with a set of V-blocks. 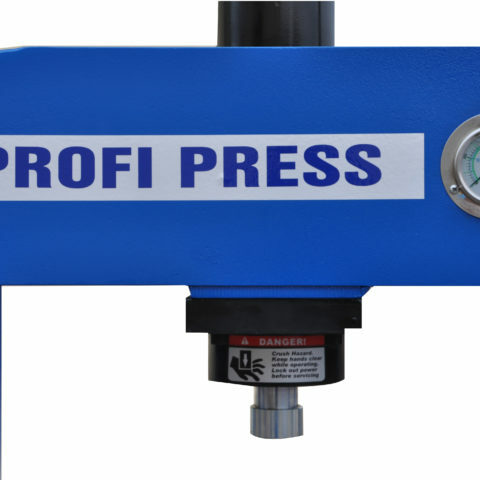 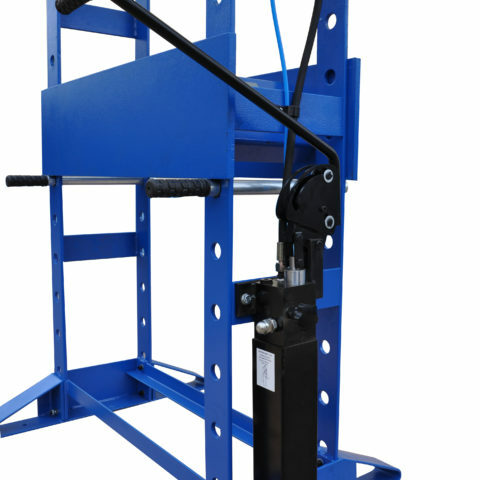 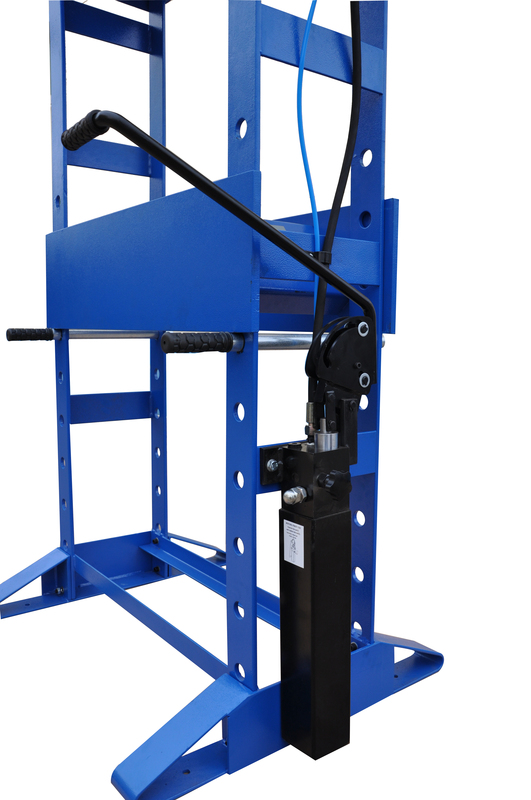 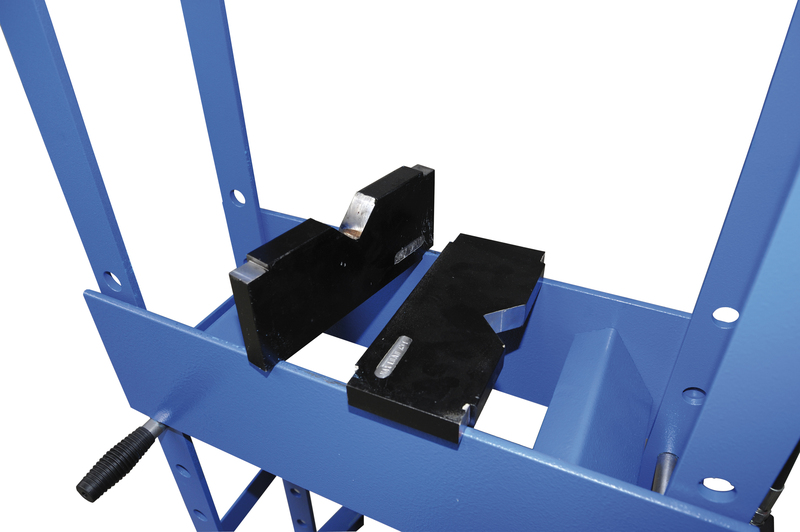 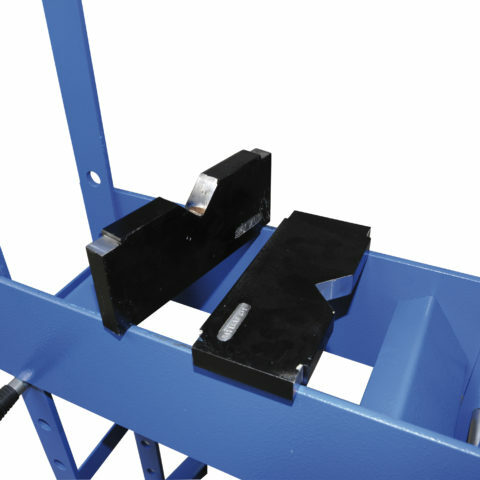 These manual workshop presses are delivered according to the CE standards.